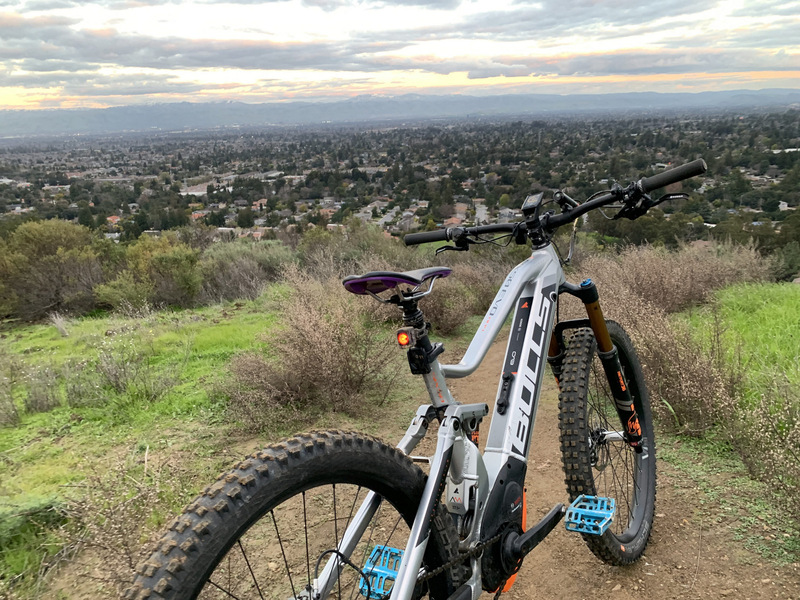 The biggest battery available and a capable full-suspension platform make this e-bike truly adventure ready. 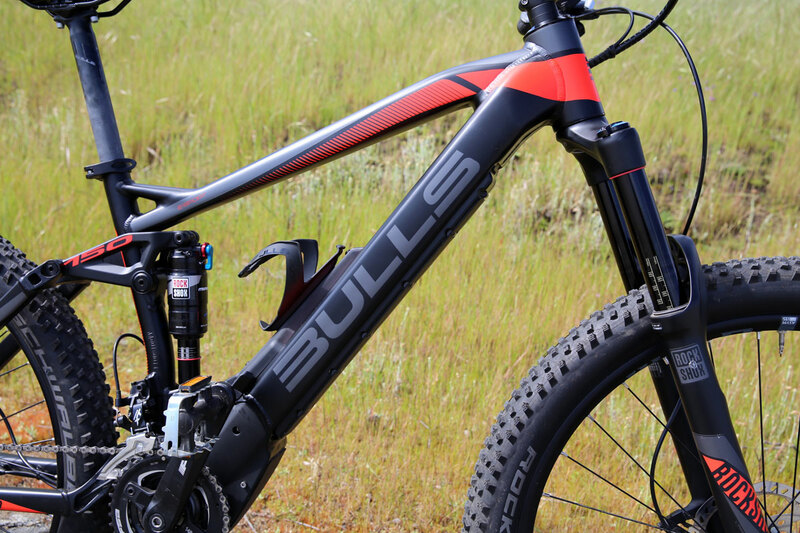 Germany’s Bulls Bikes has been around since 1997. 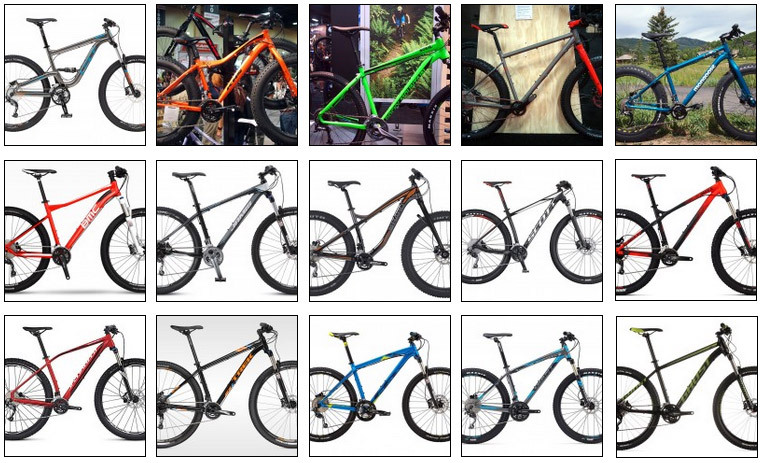 But the brand has only recently infiltrated North America with an extensive offering of bikes in all categories. 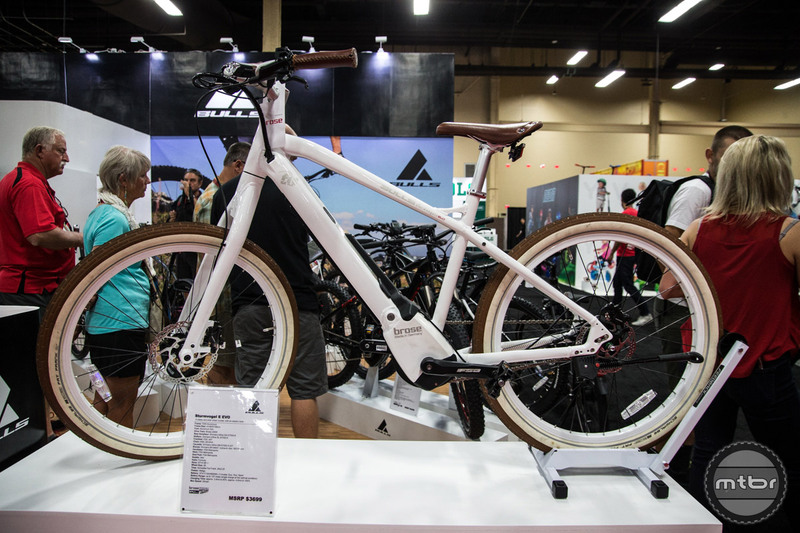 Their biggest push — the e-bike segment. 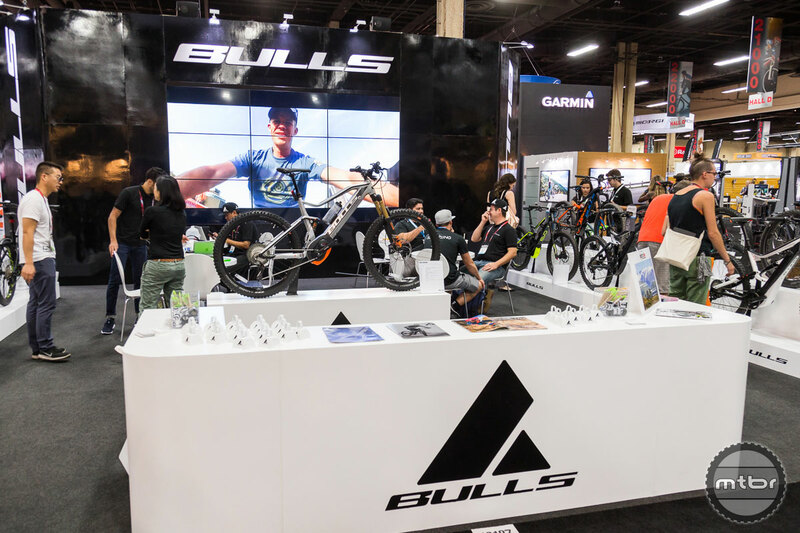 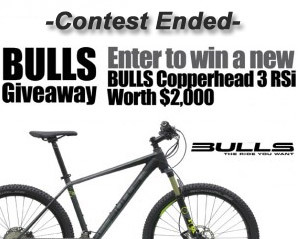 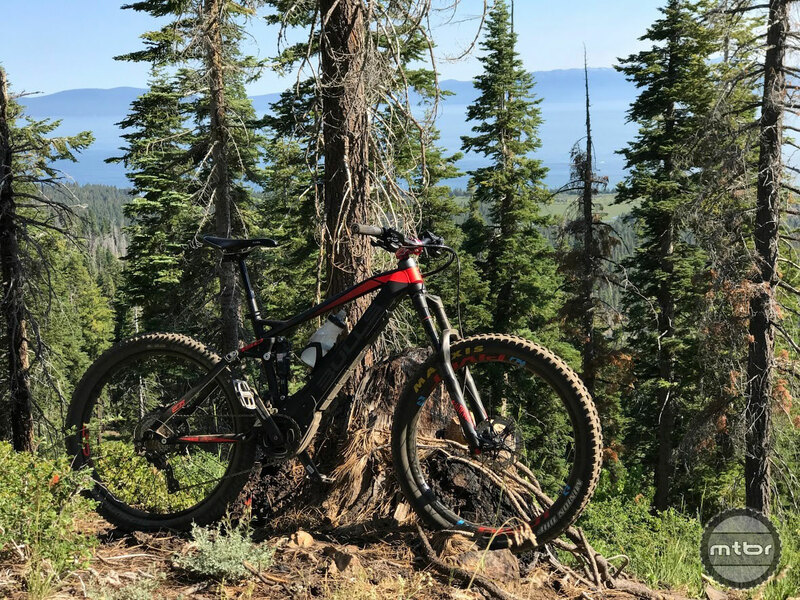 Bike manufacturer grabs the e-bull by the horns, unveiling 20 new e-bike models at Interbike in Las Vegas. 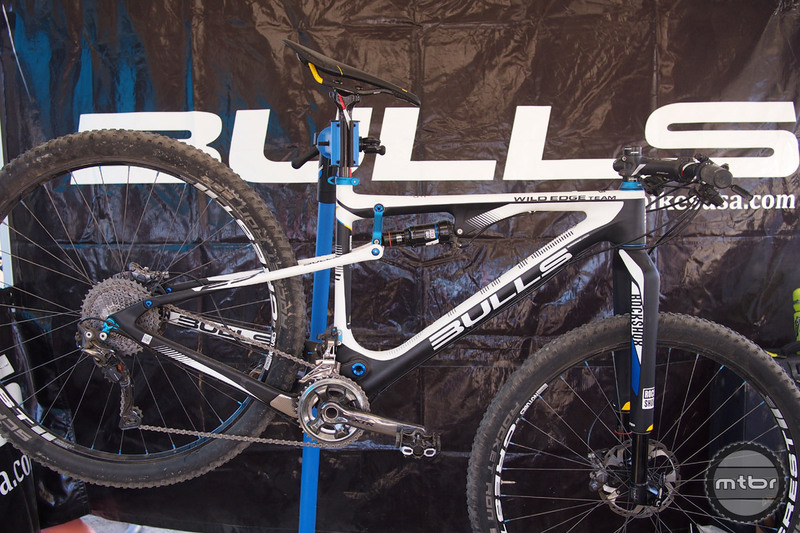 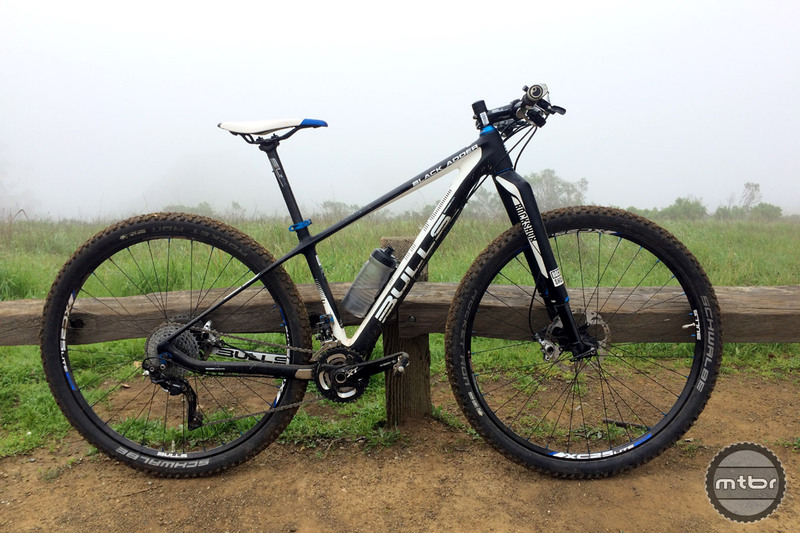 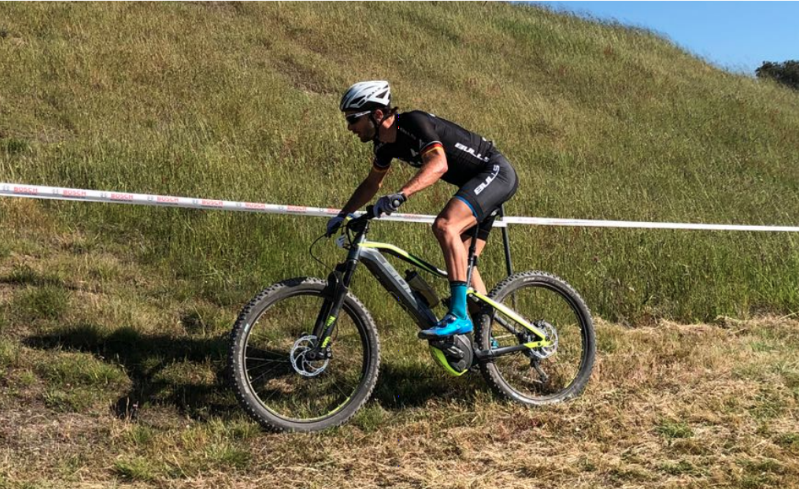 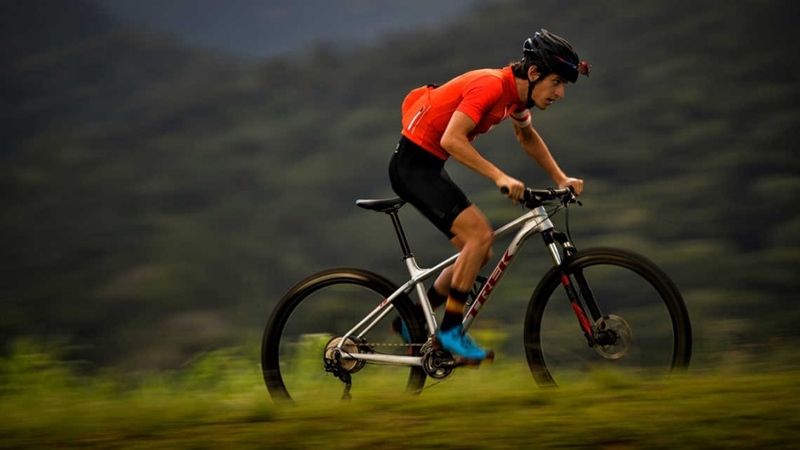 Bulls Bikes brings bikes direct to buyers for the US market. 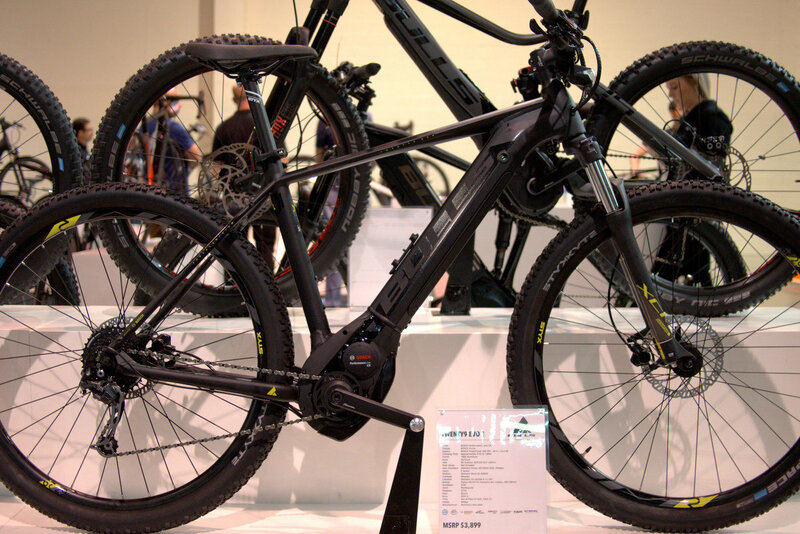 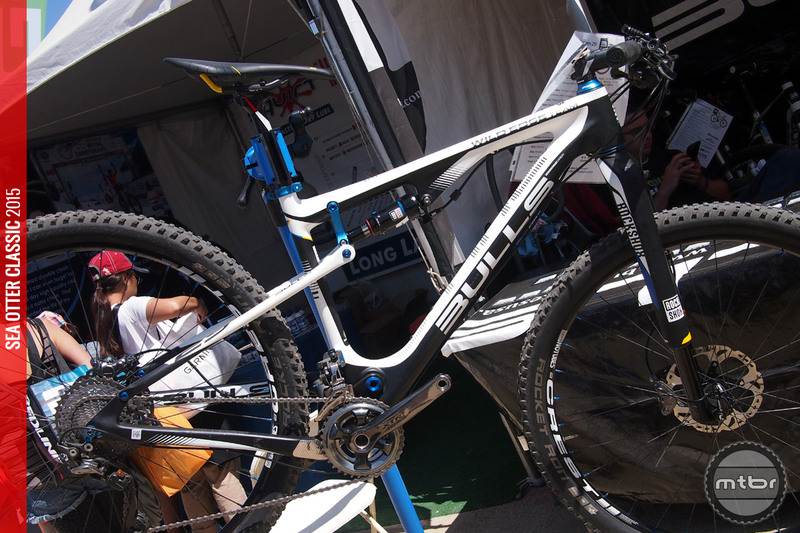 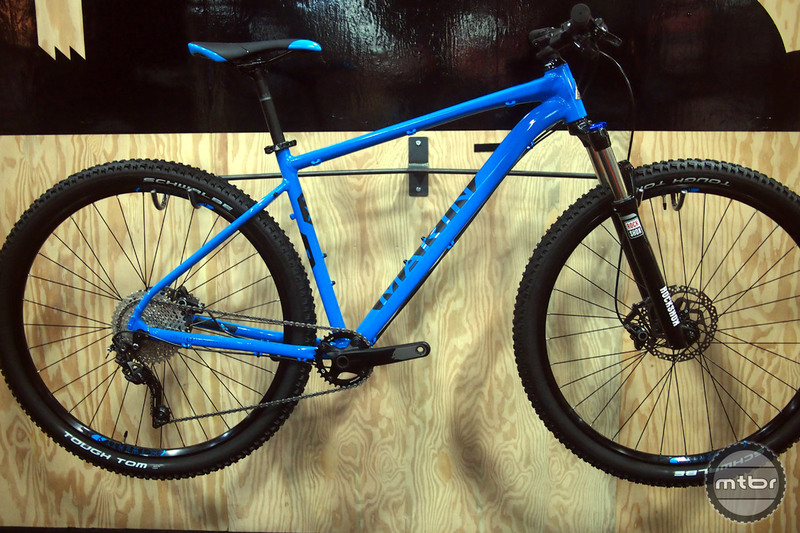 Highlighted here is their top of the line endurance XC model, the Wild Edge Team 29.